This very famous and supreme Devi Tirth is dedicated to Goddess Durga. 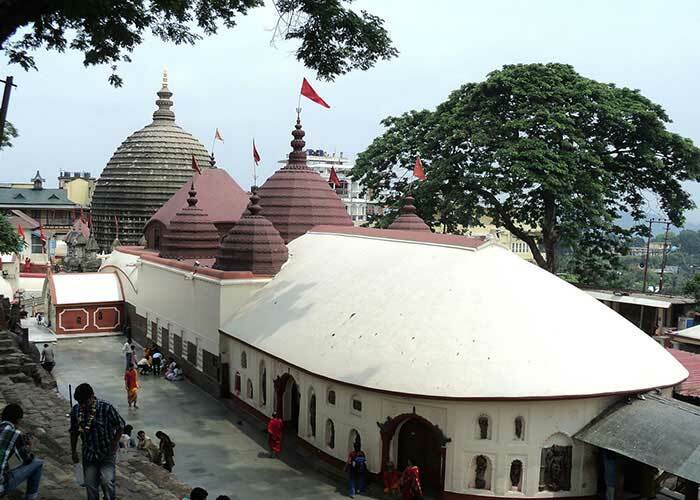 Dirgheshwari Temple is situated on the Dirgheshwari hills at the northern banks of the holy river ‘Brahmaputra’. 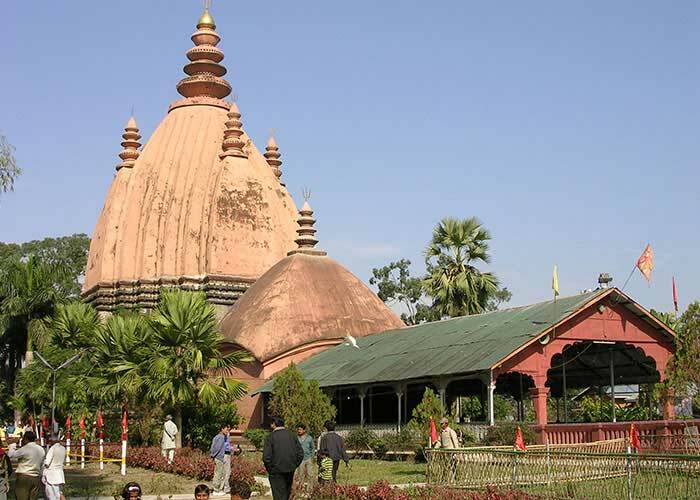 It is very divine and beatific temple which is an important pilgrimage for the entire state of Assam. 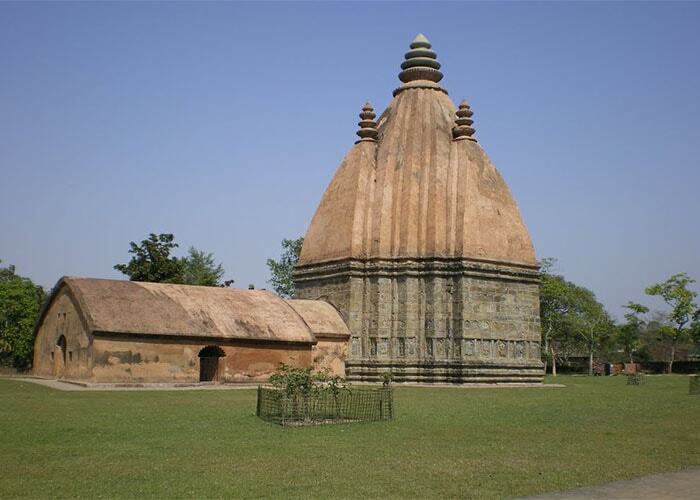 In the 11th Century, the temple was intrinsically built by the Ahom King- Pramata Singha under the supervision of Tarun Duwarah Barphukan. It has numerous rock-cut engraved and sculpted images of gods and goddess inside the temple premises. 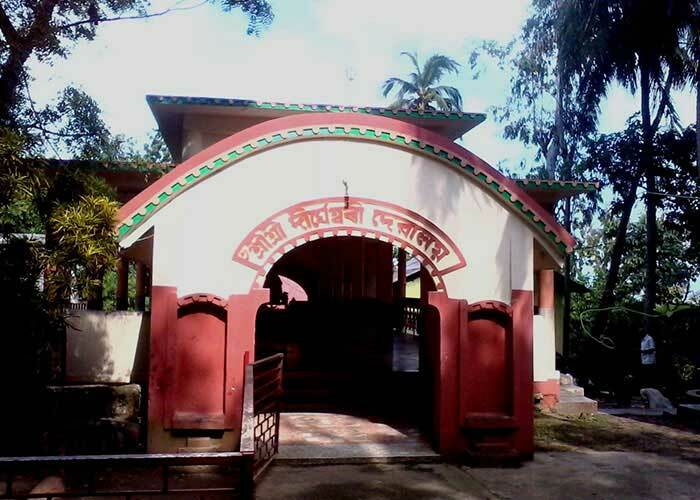 A temple of ‘Ganesha’ was also positioned along with a beautiful picnic spot just beside the River and a small water tank in which small fishes and a turtle is present. 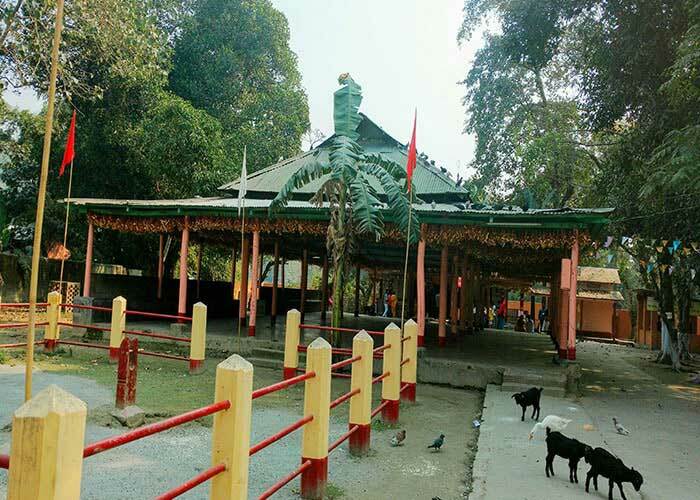 Dirgheswari temple is connected to all the popular and important places in Guwahati both through roadways and waterways. 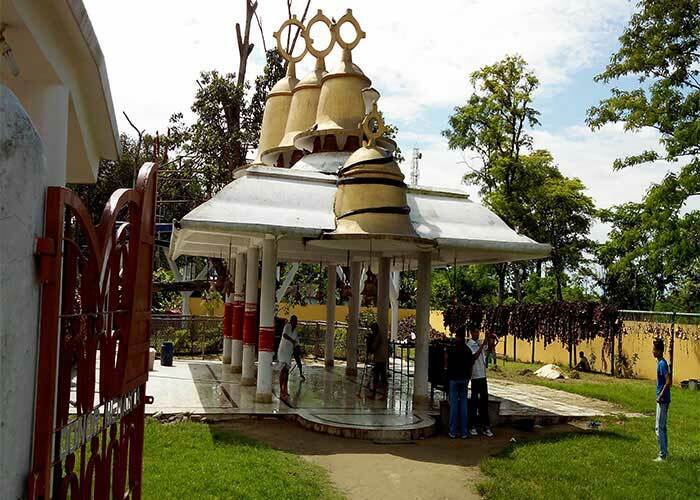 Visitors can also reach the temple by buses, autos, trekkers, private vehicles and taxis. Motorboat services are also available from the southern bank of Brahmaputra. 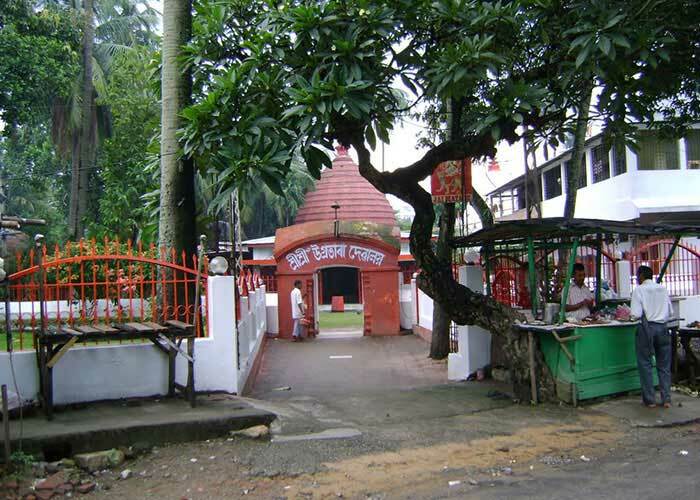 Gopinath Bordoloi International Airport is the nearest airport and the nearest Railway station is Kamakhya station. 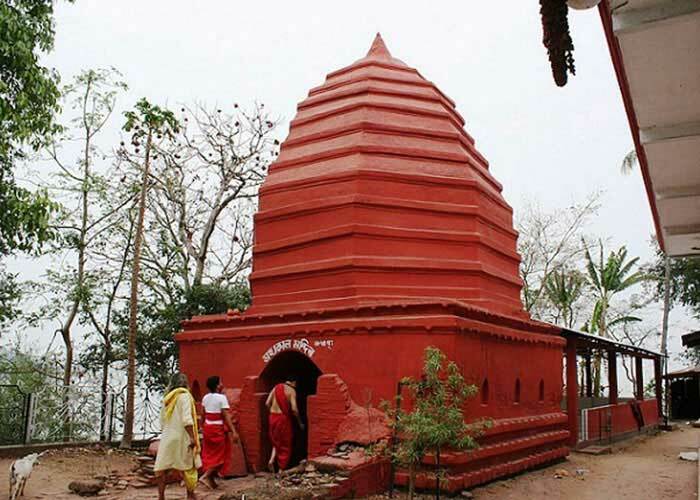 Markanda, who was one of the greatest hermits had his hermitage on Dirgheswari hill which is also known as’ Sita Parbati’ Hill. 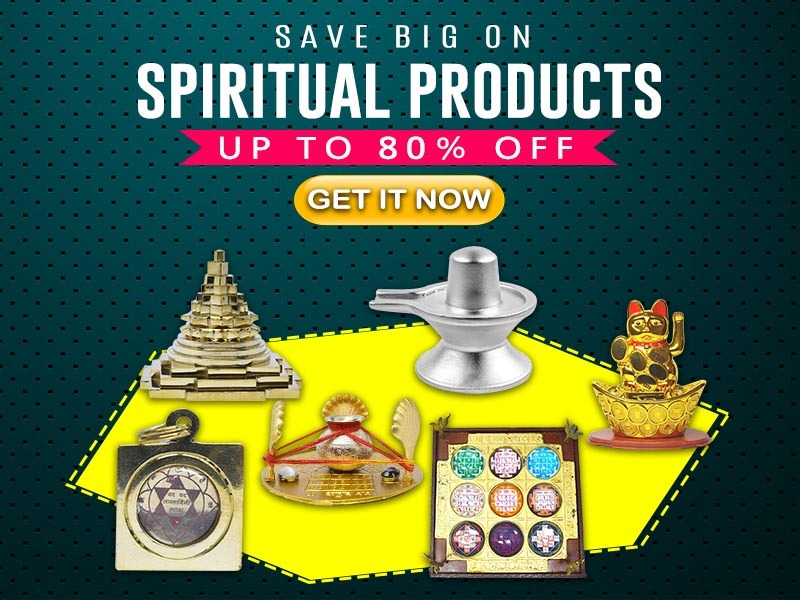 According to Hindu mythology, when goddess Sati-who was the first consort of Lord Shiva immolated herself in the ‘yagna of her father- Dakshna. Lord shiva in a great anguish, humped up Sati’s burnt body and performed a ‘Tandava’ (Dance of destruction) out of torment. After watching his dance in grief, gods and goddesses requested Lord Vishnu to stop Shiva. Thereafter, Lord Vishnu immediately cut Sati’s Body into pieces with his ‘Chakra’ and one of her limbs fell into the hill and hence the Dirgheswari temple was built on that exact spot. 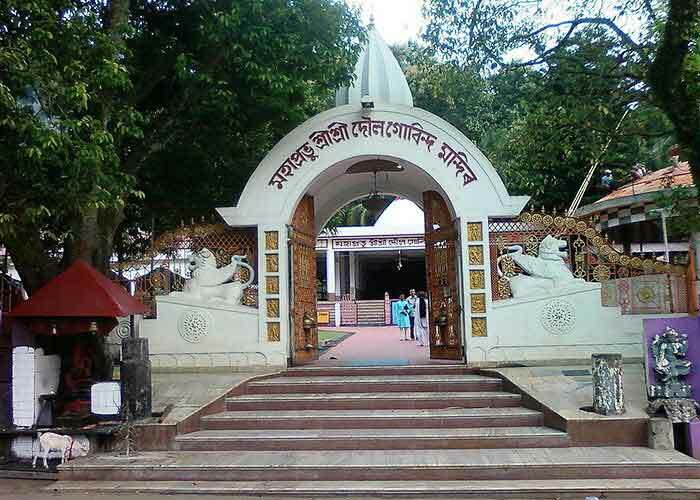 .Therefore Legends say that this shrine has a deep connection with Goddess Sati and hence it is dedicated to her.